Good morning with our free breakfast ! Not only the breakfast is offered, but also it will be a privileged time to enjoy good product, good time, good information and tips to discover the area. Soy milk or cow milk. You will take your gourmet breakfast either in the dining room in winter or on the shaded terrace from the first beautiful days between 8:15 am and 10:00 am. However it is possible to adapt the schedules of the breakfast with prior agreement. Finally we are listening to those who are allergic to gluten or other food. 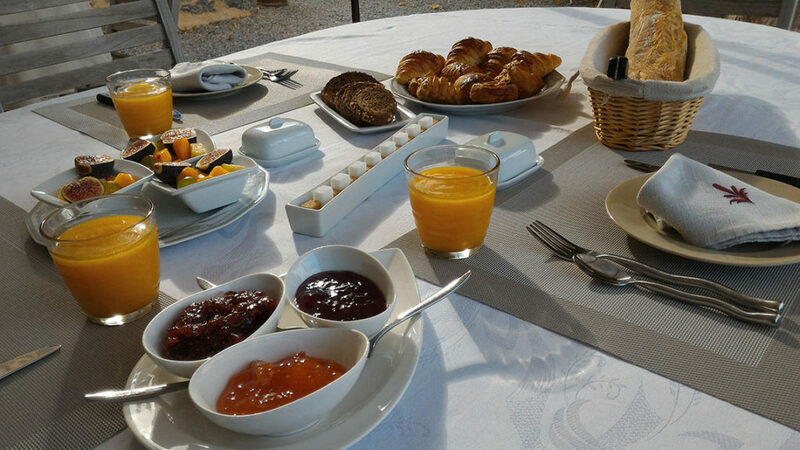 Once finished breakfast, you are ready to discover the treasures of our region or you rest near the pool. 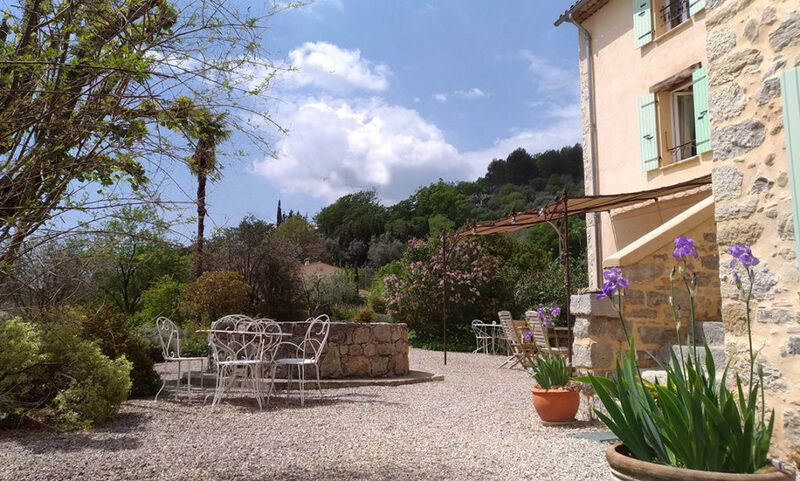 Copyright © 2019 Chambres d'hôtes L'Escale Provençale. Powered by WordPress. Theme: Ample by ThemeGrill.